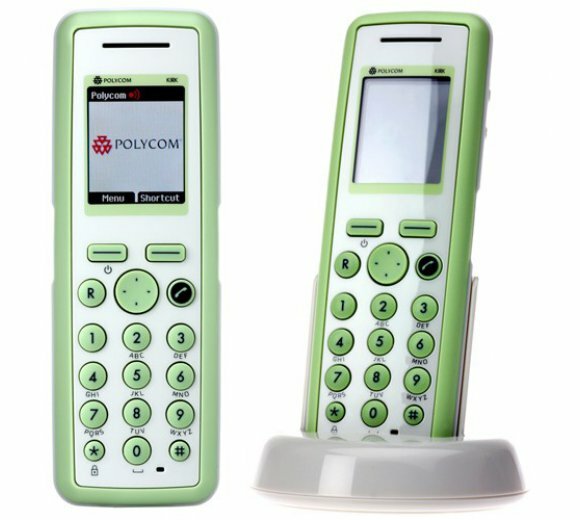 Polycom KIRK 7010 Handset, inklusiv Akku. 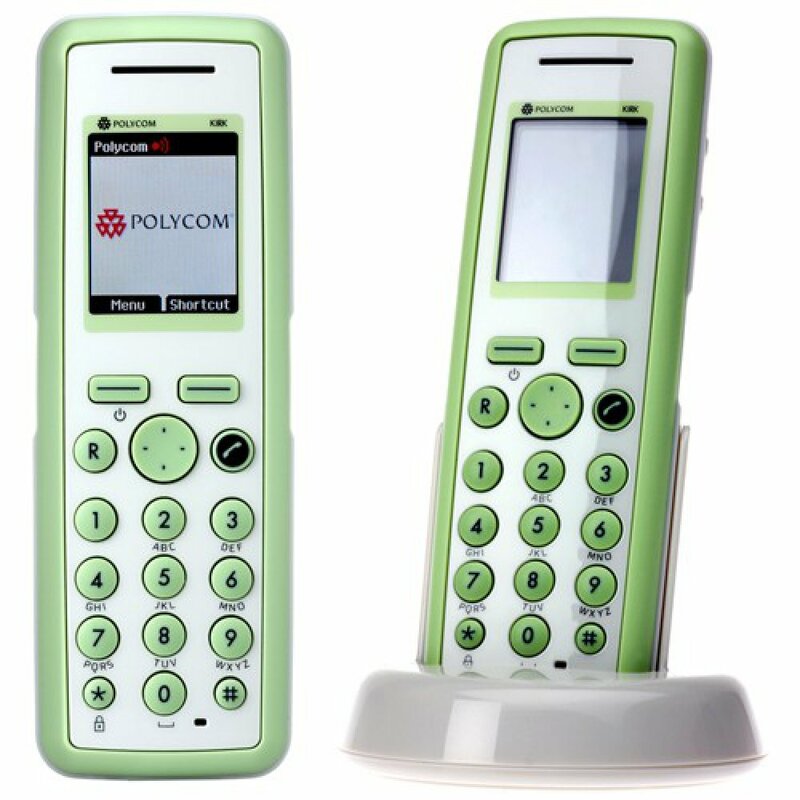 The Polycom® KIRK® 7010 Handset is a robust handset that is dust protected and resistant to splashing water, vibrations and shocks. The KIRK 7010 Handset has been prepared for third-party applications and holds the standard features that are needed in healthcare and nursing home environments.